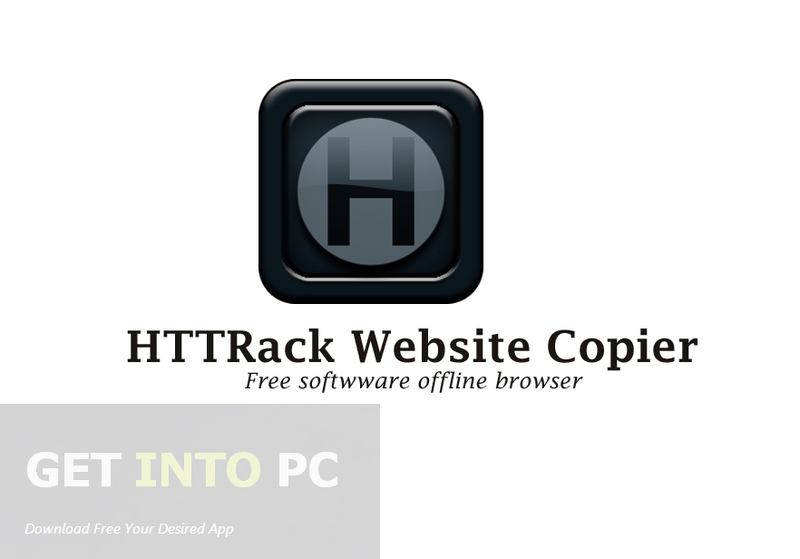 HTTRack Website Copier Free Download Latest Version for Windows. It is full offline installer standalone setup of HTTRack Website Copier for 32/64 bit PC. Internet is booming now a days and information is floating all around us. Internet is accessible to all of us but the connectivity depends on your regions. Some times you don’t have access to the internet but you can still browse the website and have access to the information you require. For this you need to copy the content of the website and for this you need HTTRack Website Copier. Though different browsers offer the capabilities to copy the content of a website. But a software dedicated to copying the website is definitely the need of the hour as it can copy all the contents efficiently. The installation process of HTTRack Website Copier is very simple and it requires minimal configurations. It can create the entire structure of the target website. The moment the process of the copying of websites is completed you will be able to browse the website just like you are browsing it online with all the images and HTML. You will not notice any difference between the offline and online browsing. One of the striking feature of HTTRack Website Copier is that it will update the copied website whenever the internet connection is available. It will ensure that the updated contents are available to you in your copied websites. All in all HTTRack Website Copier is a very productive application which will allow you to have access to the content of the websites even if there is no connection available. Below are some noticeable features which you’ll experience after HTTRack Website Copier free download. 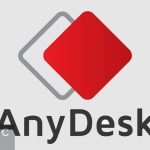 CAn copy the content of the websites. Can access the information offline. No browsing difference between real and copied websites. 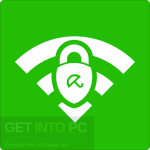 Updates copied websites whenever internet connection is available. Before you start HTTRack Website Copier free download, make sure your PC meets minimum system requirements. Click on below button to start HTTRack Website Copier Free Download. This is complete offline installer and standalone setup for HTTRack Website Copier. This would be compatible with both 32 bit and 64 bit windows.